Yorkshire has some of the most diverse landscapes in the UK. From acres of flat arable land in the East, mountains in the North and gritty mill and mining towns in the South and West. The topography of Yorkshire makes it a perfect place for film locations and over the years, Yorkshire has been host to many famous actors and directors producing some of the best block busters and classic films of all time. Here are five famous films that were shot in Yorkshire. Just about everybody in the entire universe has heard of Harry Potter. 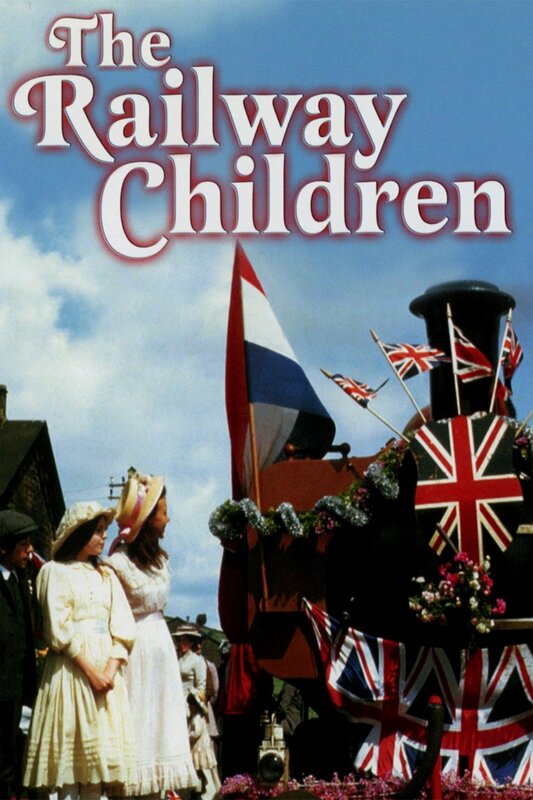 The film for shot its very first spool in the quaint Yorkshire village station of Goathland, North Yorkshire. 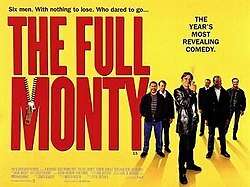 The Full Monty is a British comedy starring Robert Carlyle, Mark Addy, William Snape, Steve Huison, Tom Wilkinson, Paul Barber and Hugo Speer. The film was shot entirely on location in and around Sheffield, except for a couple of locations in Shirebrook, Derbyshire. Starring Pete Postlethwaite, Tara Fitzgerald and Ewan McGregor this film was shot in a variety of locations including Barnsley, Grimethorpe, Halifax, Doncaster and Manchester. Brassed Off is a comedy drama about the troubles faced by a colliery brass band, following the closure of their pit. Do you have a favourite film made in Yorkshire? Email us at info@layhead.co.uk and tell us why. This entry was posted in cottages, Explore, fun, holiday cottage, news, Yorkshire Dales and tagged fun, Layhead Farm Cottages, news, self-catering cottages, Yorkshire Dales. Bookmark the permalink.